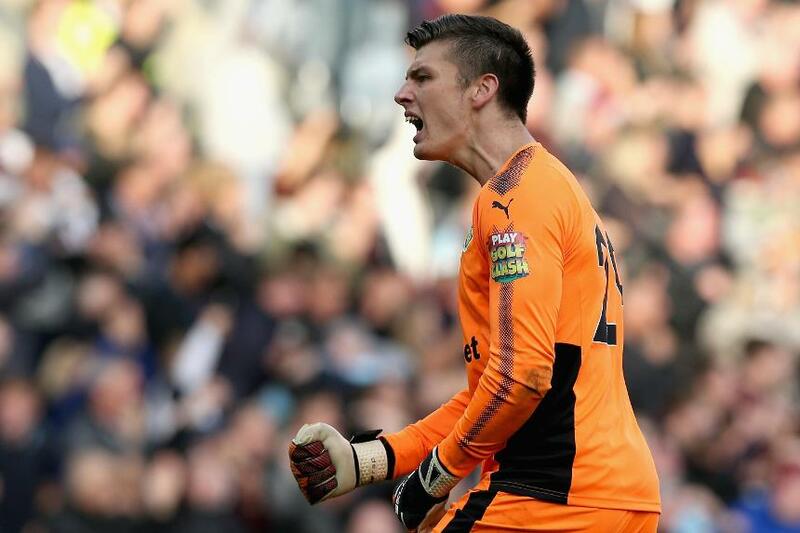 Fantasy Premier League managers should be on alert to the potential offered by Nick Pope (£4.5m). The Burnley goalkeeper's performances in replacing Tom Heaton (£4.9m) are being recognised in the Bonus Points System (BPS). Pope replaced his captain after 36 minutes against Crystal Palace in Gameweek 4 after Heaton's shoulder injury. He has since earned 113 in the BPS at a rate of a point every 3.66 minutes. That is more frequent than any other goalkeeper, ahead of David De Gea (£5.6m), who ranks second with a BPS point every 3.77 minutes. Significantly, Pope's rate surpasses that achieved by Heaton last season. The Clarets No 1 gained 21 bonus points in 2016/17, a record for FPL goalkeepers, and ended the season as the top-scoring goalkeeper on 149 points. But he earned a BPS point every 4.2 minutes during that campaign. Saves and recoveries, where a player gains possession of the ball when it has gone loose, are the key metrics for goalkeepers in the BPS. Pope is excelling in both areas. Despite conceding, he earned a single bonus point in Saturday’s draw with West Ham United after 12 saves and five recoveries. He has made a save every 18.8 minutes, more frequently than any other goalkeeper. The same applies to recoveries, with Pope recording one every 7.0 minutes. Again this is outperforming Heaton’s record-breaking 2016/17 campaign. Pope will be expected to make way on his skipper's return but until then he can be a successor to Heaton's FPL crown.